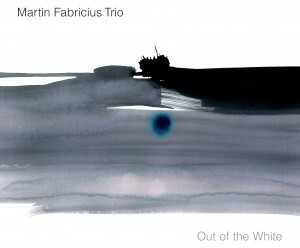 The music, of Martin Fabricius Trio has by more than one critic, been described as image creating, beautiful music with healing powers. Strong melodies with rich harmonies invites the listener in to a world of acoustic chamber jazz, with notes of classical minimalism and electronic elements. 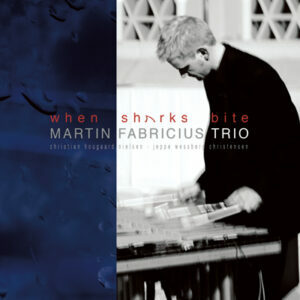 Combined with intriguing rhythms and lot’s of improvisation, the music of Martin Fabricius is at the same time subtle, grand, energetic and refined. 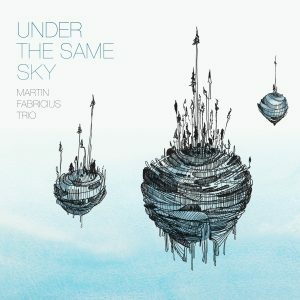 Established in 2007, Martin Fabricius Trio has played on large festival stages, in small jazz clubs and grand cathedrals. They have toured in Denmark, Sweden, Germany, China and Africa. Their new CD, Under the Same Sky, was released on October 19th 2018 by Berthold Records and has received 5 out of 5 stars from the German magazine Jazzthetik. They have released 3 critical acclaimed albums since 2008. Martin Fabricius Trio is sometimes expanded with Mathias Heise (harmonica) and Neff Irizarry (guitar) and becomes Martin Fabricius Group. The group has also performed with bass legend Steve Swallow and guitarist Brad Shepik..